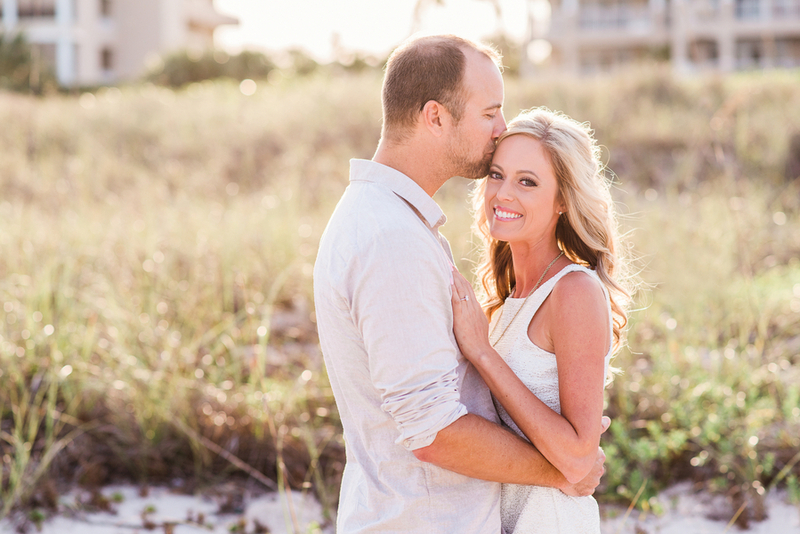 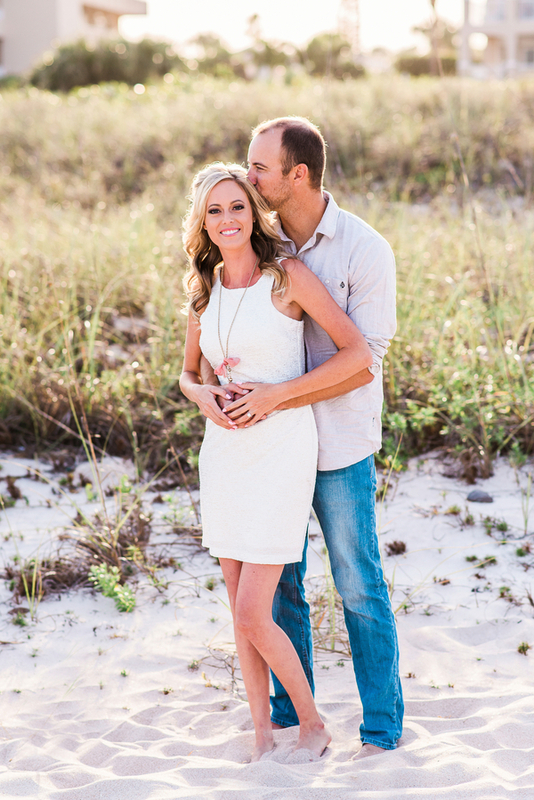 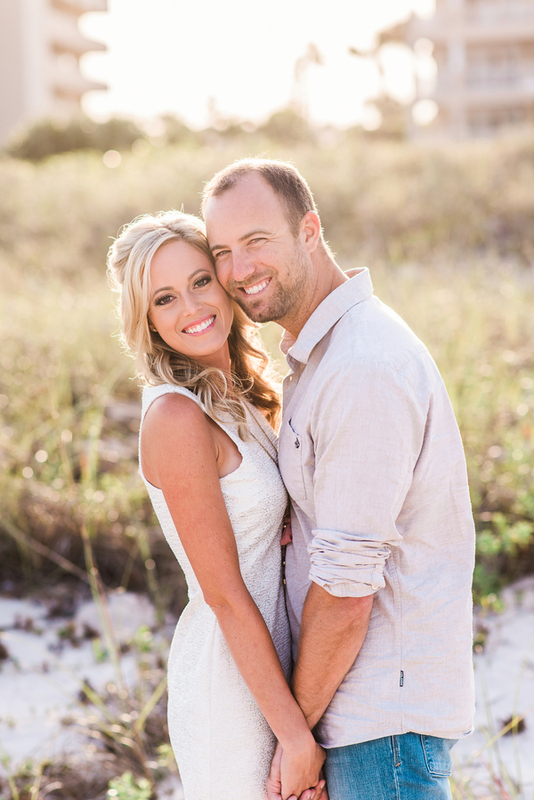 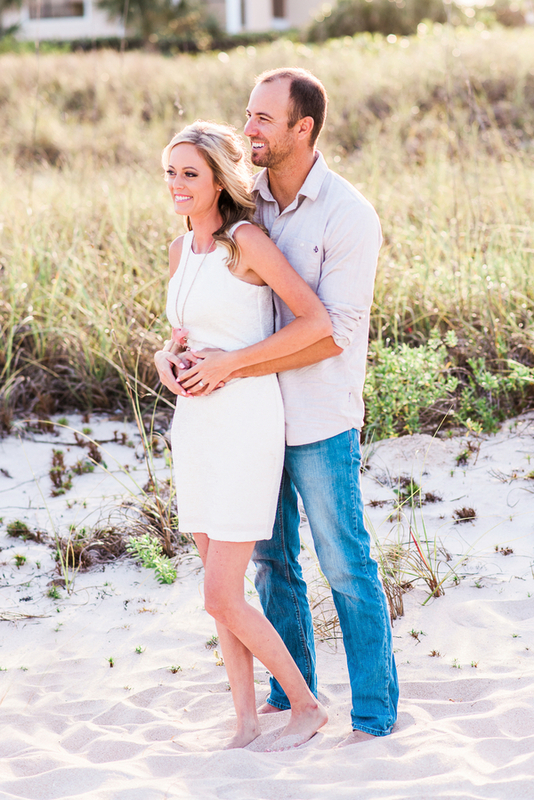 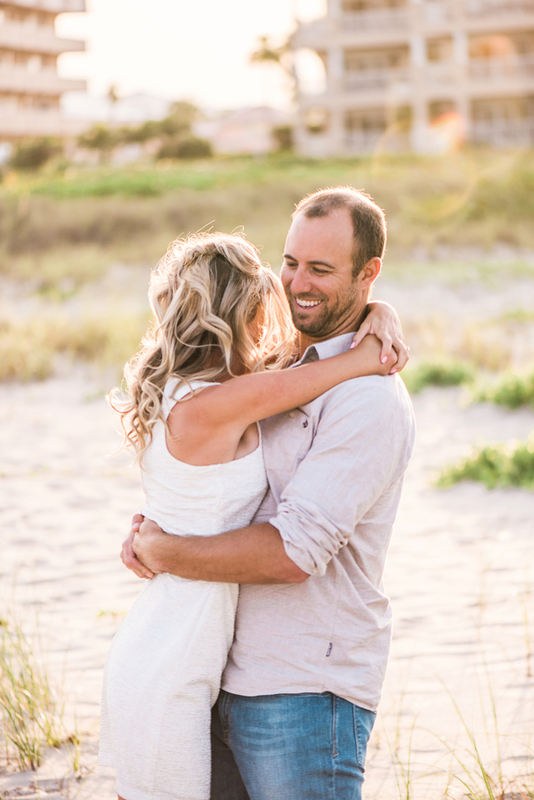 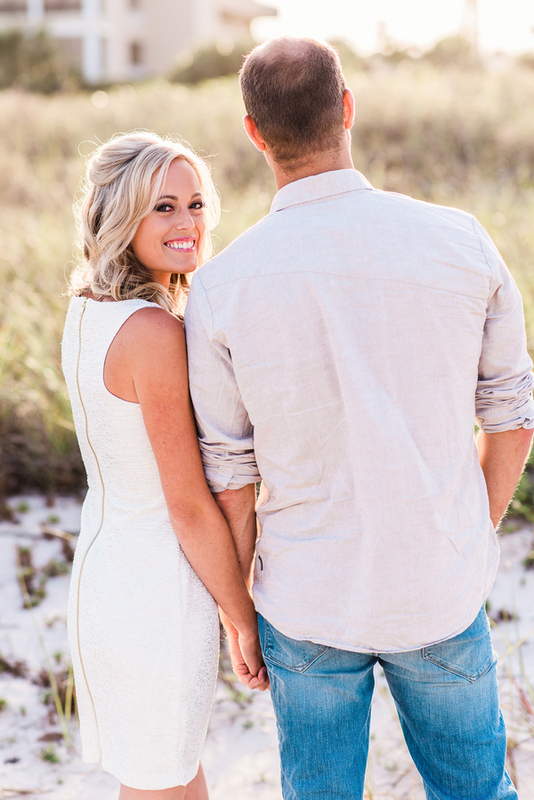 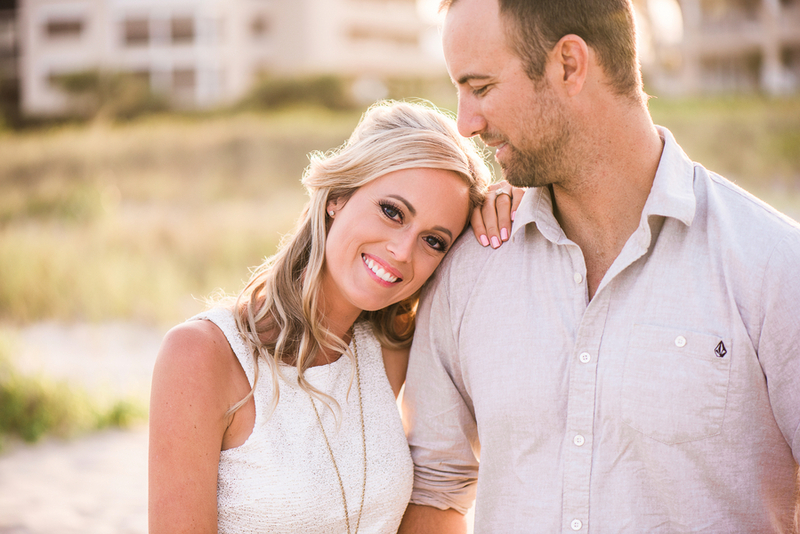 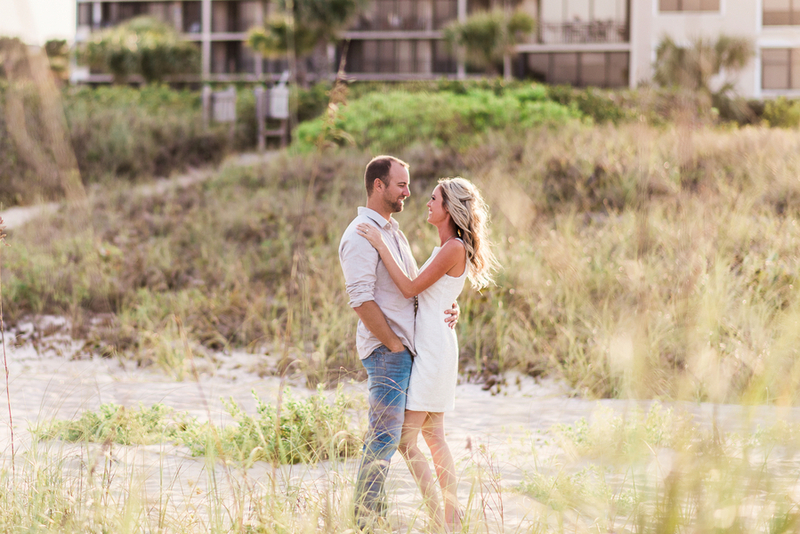 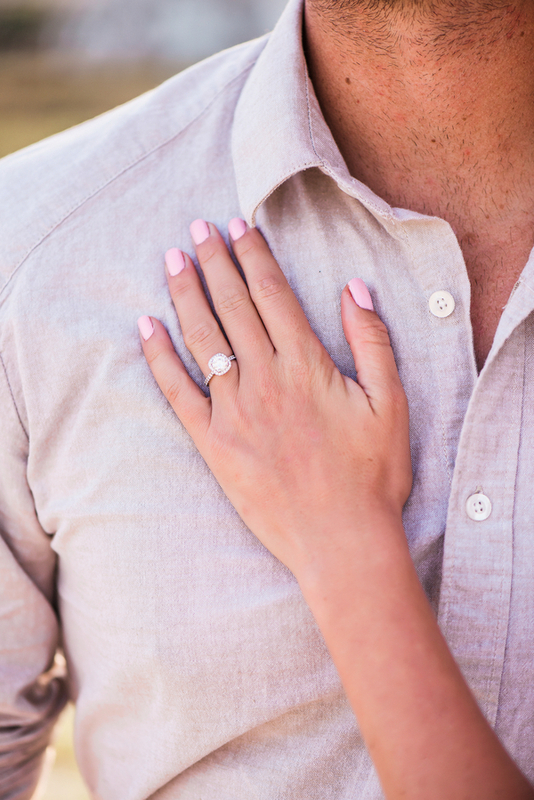 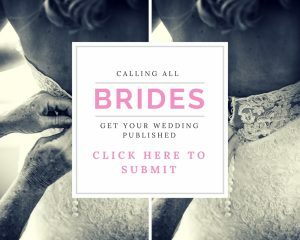 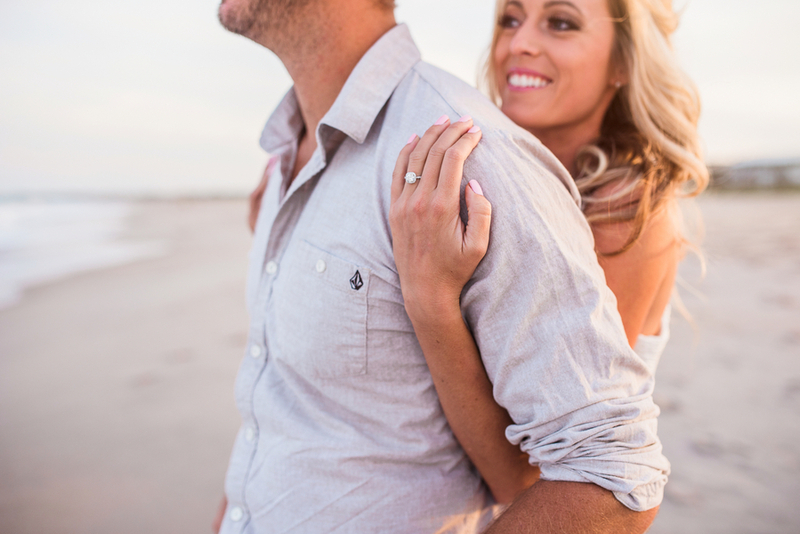 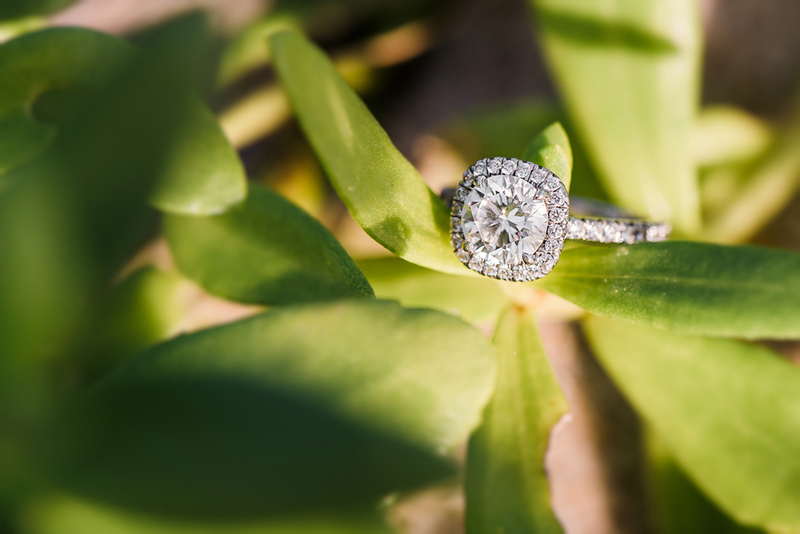 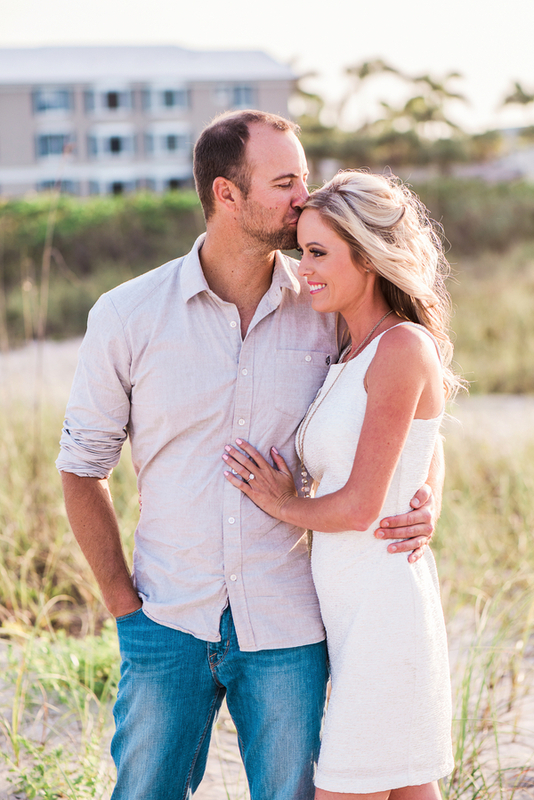 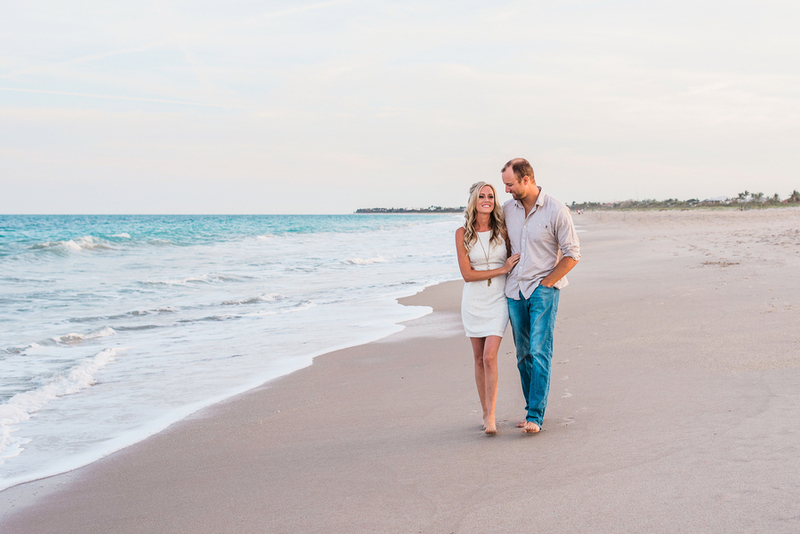 You just can’t go wrong by having your engagement session at the beach. 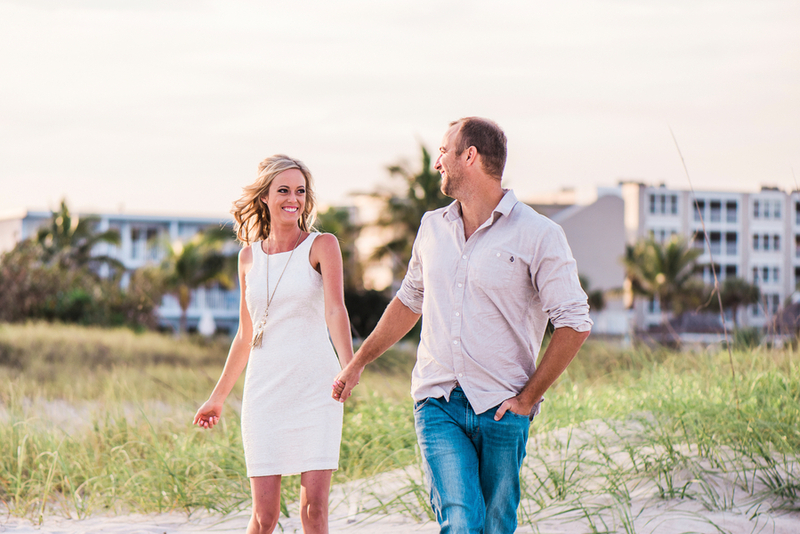 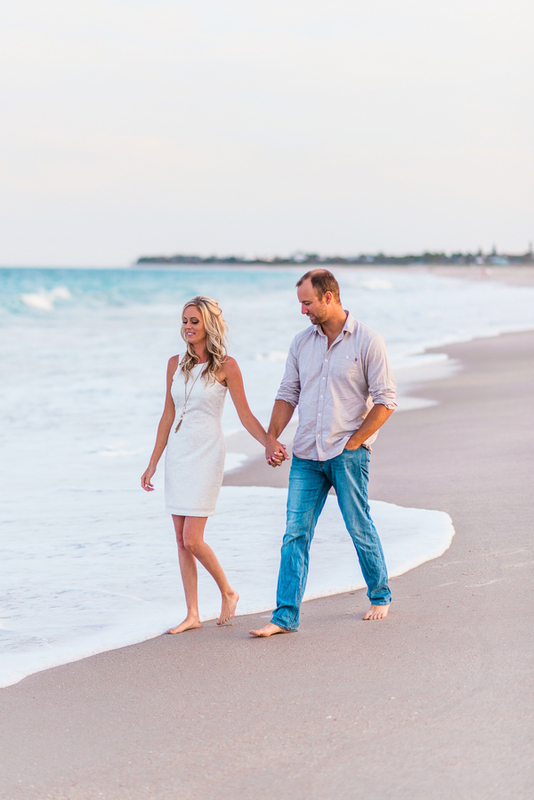 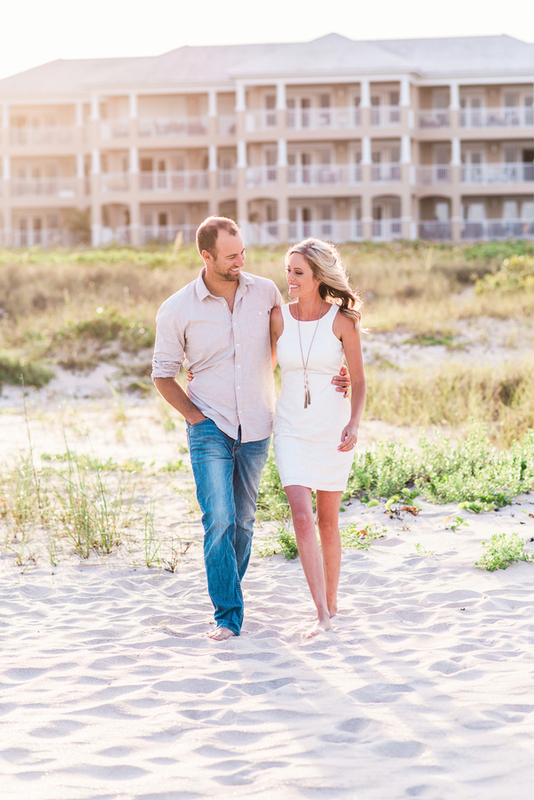 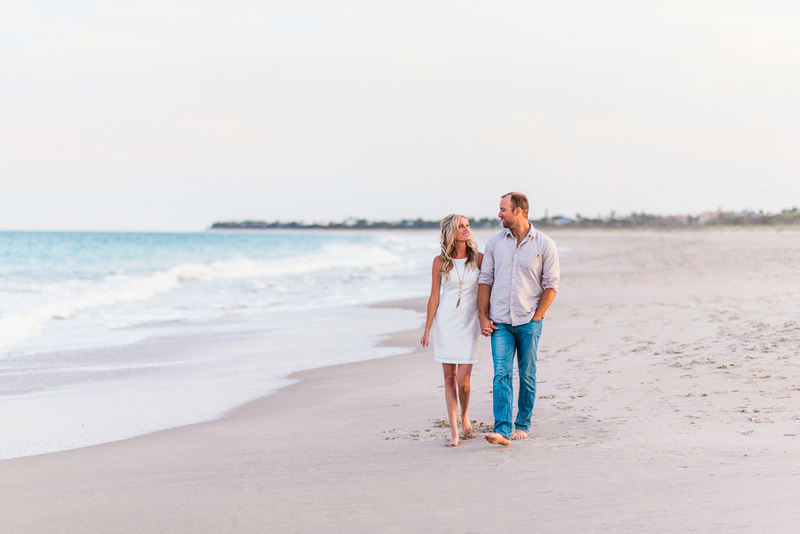 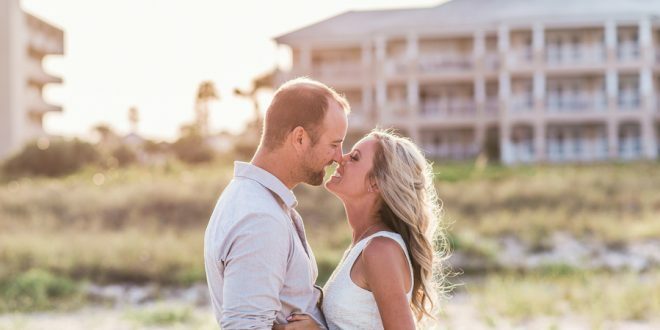 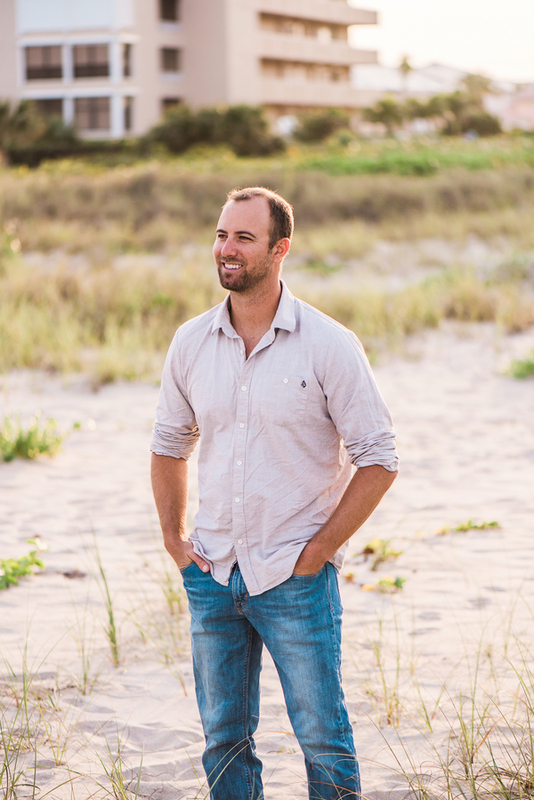 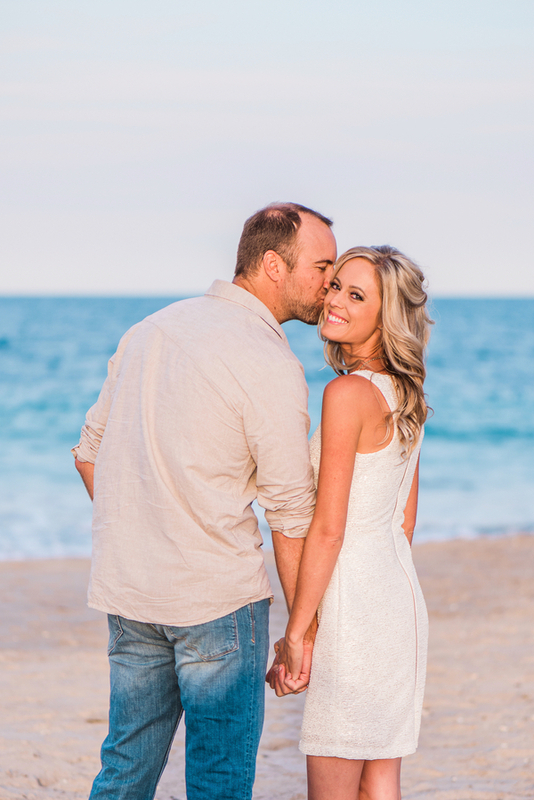 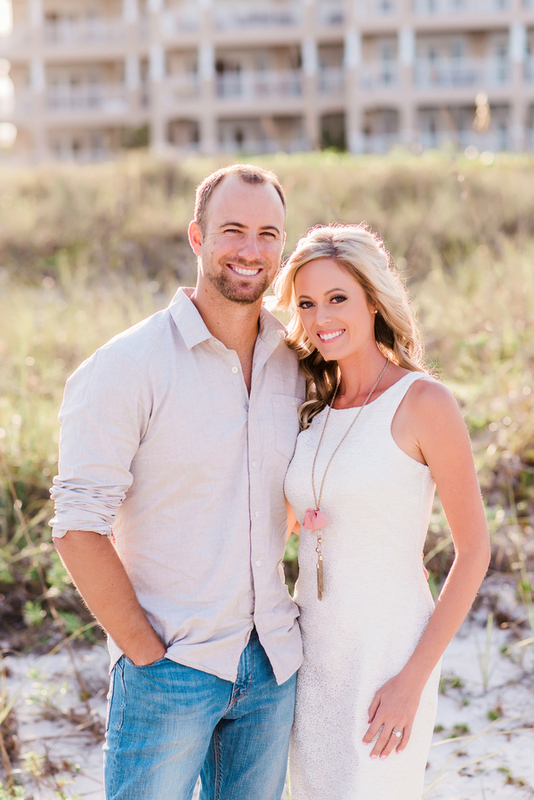 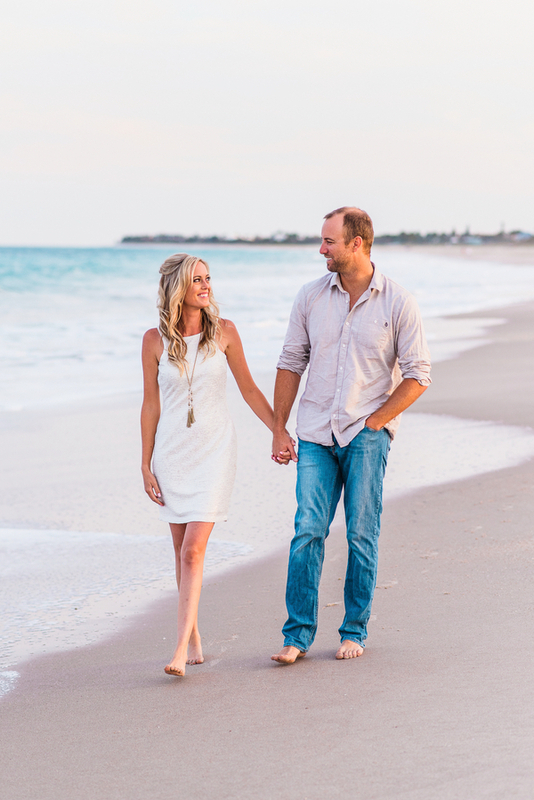 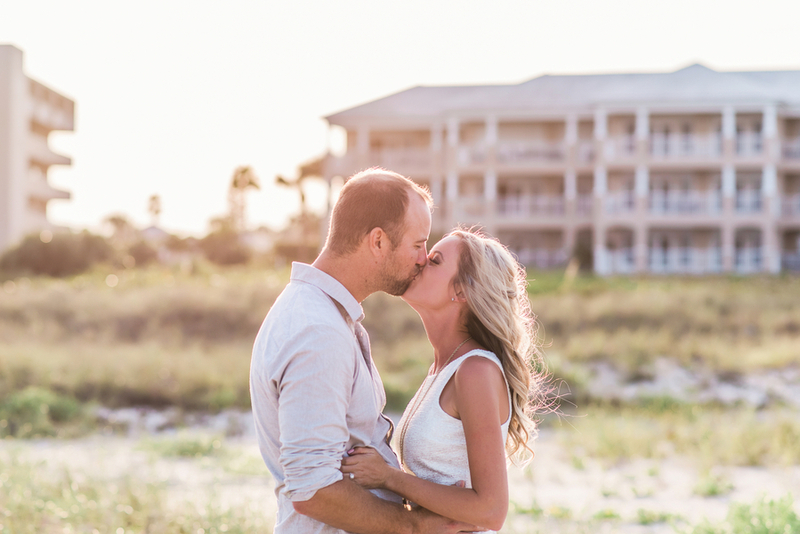 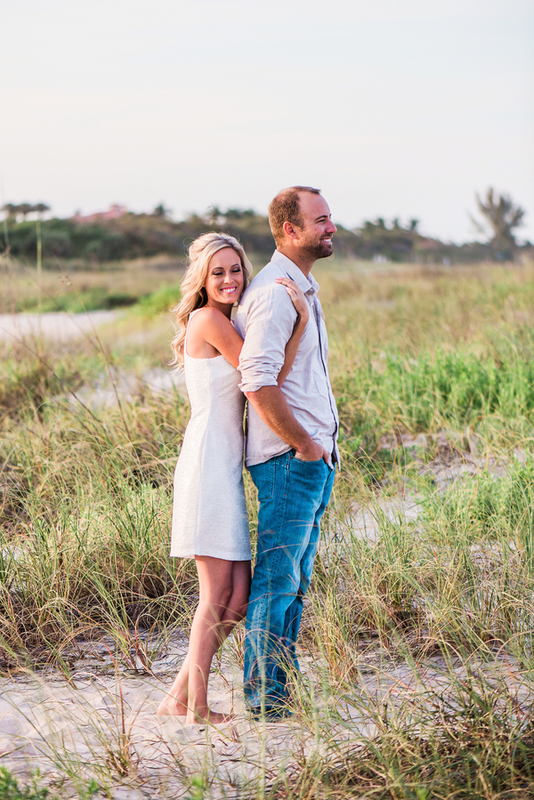 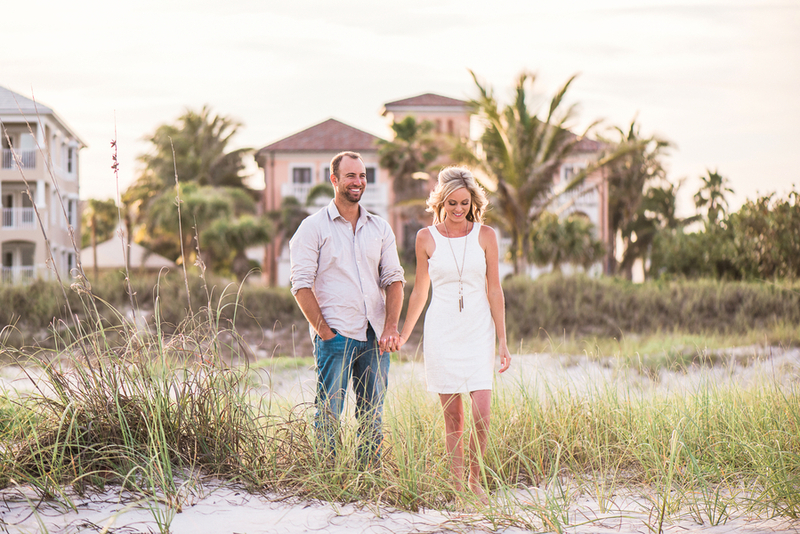 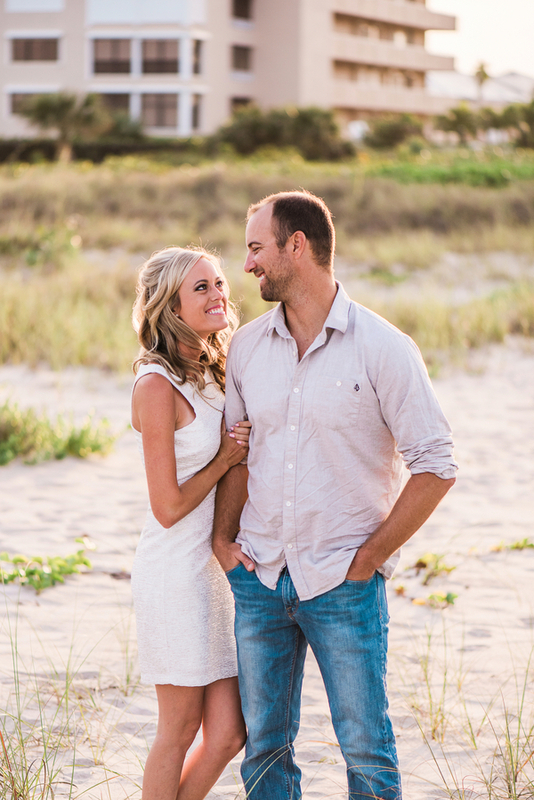 Bailey and Mike are tying the knot in Chicago, so they decided that having a beach engagement session in Florida was just the ticket! 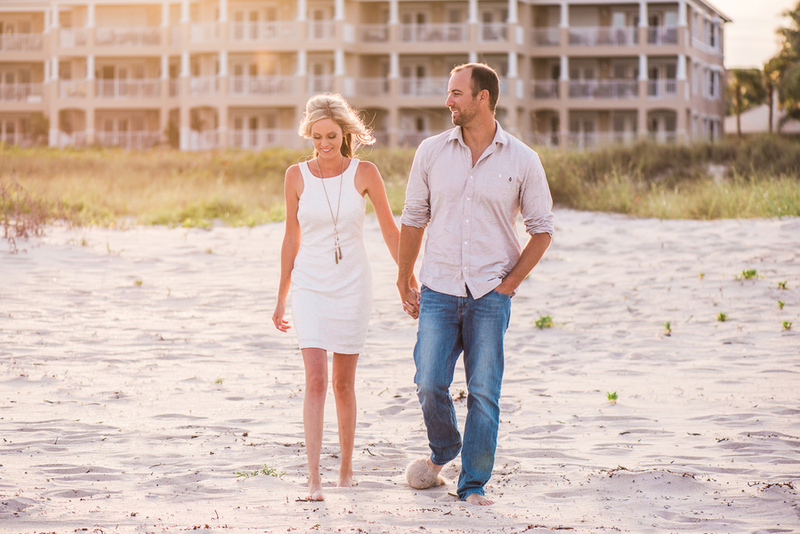 It was a perfect evening on the beach — cool temperatures, light wind and that beautiful warm, glowing sun. 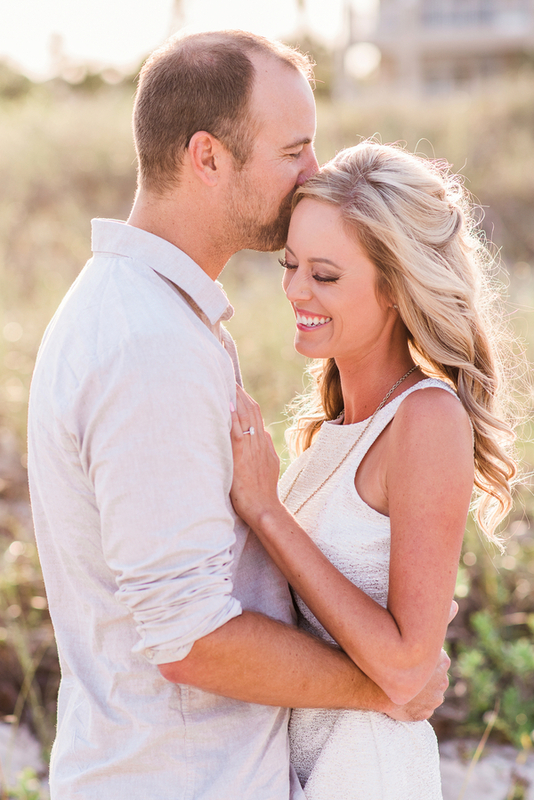 Honestly, it could have been pouring rain and they still would be glowing. 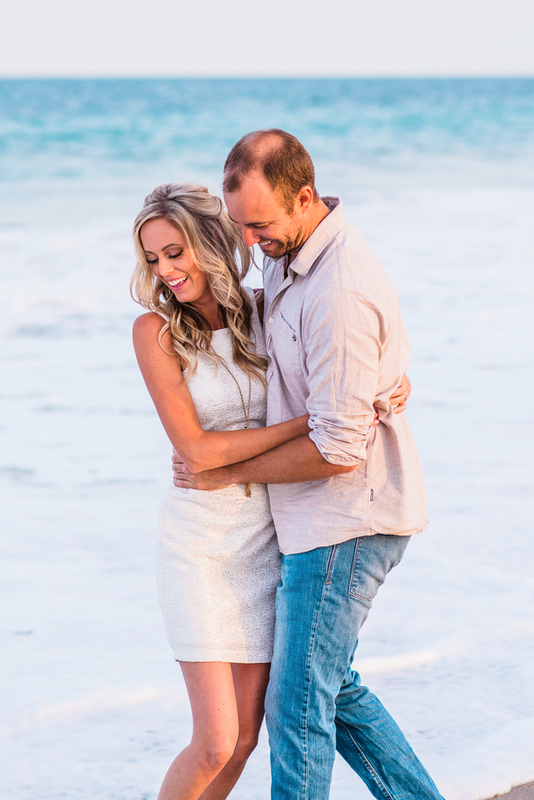 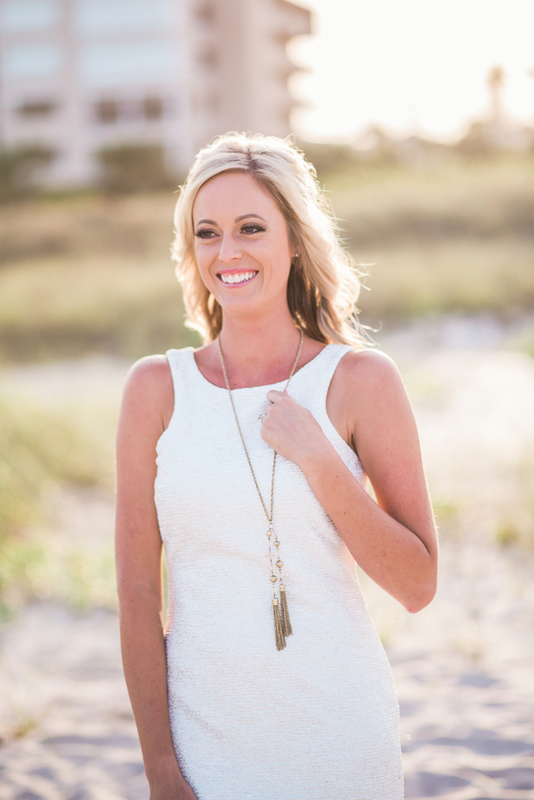 Bailey’s smile radiated warmth and happiness, and the ocean never disappoints!